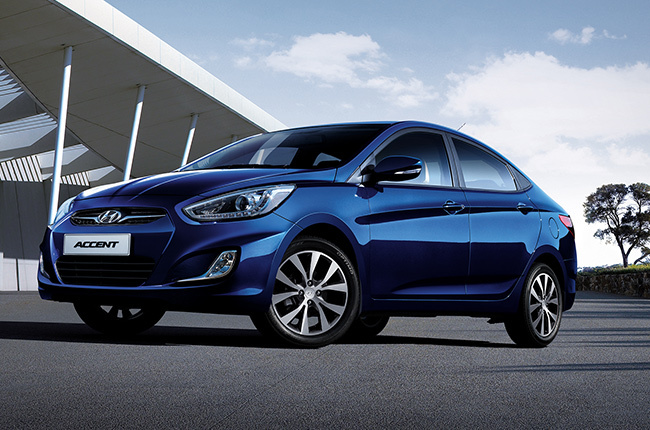 Hyundai Asia Resources, Inc. (HARI), Hyundai’s official distributor in the Philippines, reported a sales growth of 53% last 2016. The company has sold 33,695 units on a year-to-year basis, which is 11,637 units more compared to last year’s record. Of note, HARI yielded 8,674 units during the 4th quarter of 2016 alone, which is 62% higher compared to the same period last 2015. HARI’s passenger cars (PC) achieved a growth rate of 53% throughout 2016. Led by the Eon and the Accent, the company’s 2016 PC sales registered 23,807 units. On the other hand, the brand’s light commercial vehicles (LCV) posted a 52% increase with 9,888 units sold. The Grand Starex was a major contributor to HARI’s LCV sales last year.